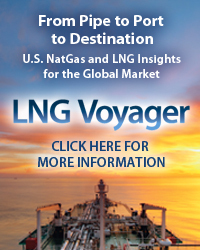 Evaluating midstream companies—their assets, their value, their prospects—is a complicated task. It’s not enough to rely on the public face that companies put forward; typically, they highlight their strengths and minimize their weaknesses. To gain a fuller understanding of midstreamers, you need to poke around, consider their individual assets, and assess the status and outlook of the various production areas they serve. 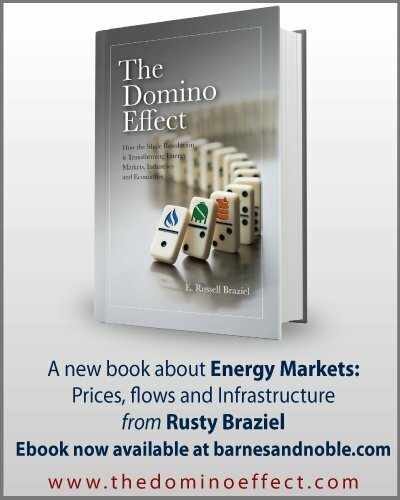 Asset location matters for a lot of reasons, but mostly because midstream infrastructure serving a thriving basin­—the Permian and Marcellus, for instance—will contribute a lot more to a company’s bottom line than assets serving an area in steep decline. 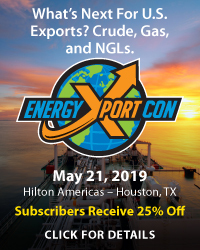 Today we conclude a blog series that highlights key takeaways from East Daley Capital’s new, detailed assessment of more than 20 U.S. midstream companies. 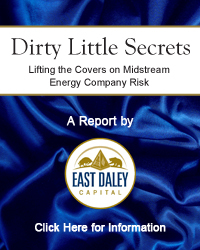 RBN partner and Spotlight Series contributor East Daley Capital is excited to announce their new market research report, Dirty Little Secrets: Lifting the Covers on Midstream Energy Company Risk. 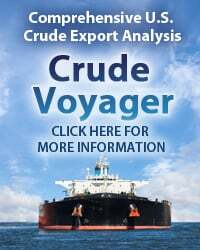 There’s no denying that vertical integration is a positive when the basins a midstream company serves are enjoying favorable production economics and producing at a break-neck pace. But what if they’re not? Or what if some are and some aren’t? 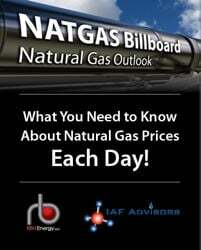 In the past two and half years or so, low prices for crude oil and natural gas have separated the wheat from the chaff among production areas. Some basins that were economic and bursting with activity when crude was selling for $100/bbl or gas prices were topping $6/MMbtu are struggling in today’s environment, with prices half those levels. 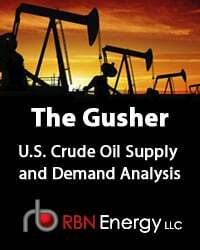 Other basins are doing very well though; their resources are top-notch, and producers active in them have developed ways to wring extraordinary volumes from their rocks at lower and lower per-barrel or per-cubic-foot costs. 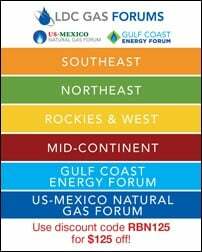 To access the remainder of Dirty Little Secrets - The Basins Midstreamers Serve Help Reveal Their Prospects you must be logged as a RBN Backstage Pass™ subscriber.